Bedankt voor je commentje lief, volg je meteen terug! We liked very much your blog, certainly we follow you and wait you follow us back. great look & fierce style! Very nice outfit!! You rock it!! hope youll like my blog as i love your one! definitely keep like this and wish you the best. hope we can follow each other to stay in touch! Thanks for visiting Pirate Hart! Thx for your comment! I´d like to follow each other! Follow you back on bloglovin #49 and gfc. Thanks for your comment! Sure we can follow each other. Follow me and I will follow you back! thanks for your comment. i'm following you now on GFC.i'm waiting you. Thanks for the comment!!! Now we follow tou on GFC, Fb and Bloglovin'! Hope you'll do the same!! thnx for your nice comment! Amazing outfit, love your clutch and jacket!!! Your outfit looks great! I love the touch of colour in an almost black outfit! Of course we can follow each other! Let me know when you do so, and then I will follow you back! Thank you for following me! Just followed you back! great look !! 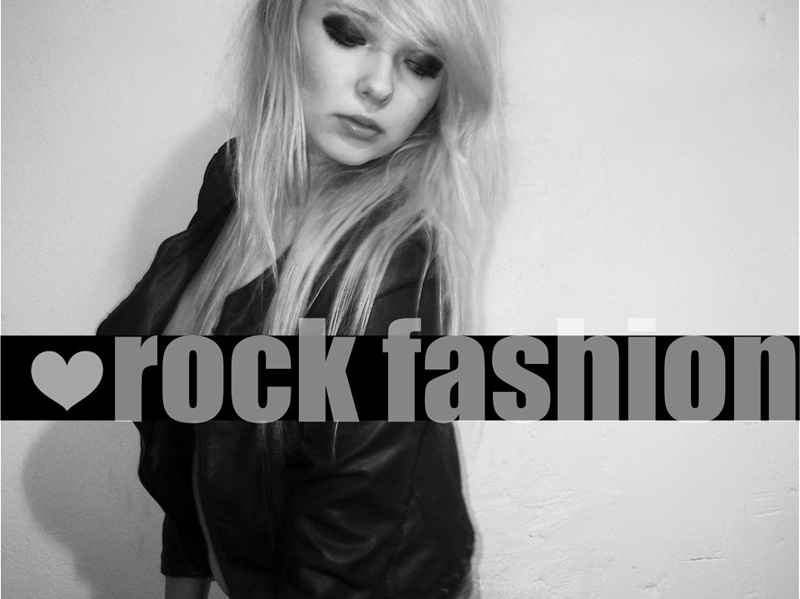 i really love this rock style !! Rock n roll girl ! Love the outfit and absolutely love those studded stuffs. Thanks for visiting my blog and def we can follow each other.Am following your blog please follow back mine. Love thos outfit from head to toe! The pants are just perfect! Your look is so awesome! Nice photos and really cool outfit, you look great, I like your tshirt, what a great print and that jacket is so nice, the perfect touch to the outfit also you are really beautiful and your boots rock! Your have a lovely blog by the way and I am a new follower on GFC and Bloglovin! Hope you will like my blog and follow back! Your outfit is stunning, I like how you combined the items! Love the bandana! I am following you via GFC and bloglovin' - could you follow me back and check out my blog? Love your style and photos, of course we should follow each other. I'm your new follower and I'll wait for you to return the love eheh :) Have a great sunday!